Helping our clients bend their traditional marketing into effective Internet marketing is really the essence of what we do. Get More Action From Your Website? Target up to 10 carefully chosen keywords and watch your website climb to the top positions week after week. Initial Analysis + Reports Monthly. 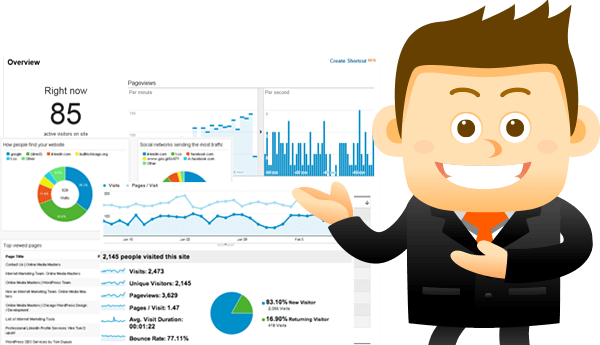 Website evaluation report (Initial Stage) Custom Analytic and Ranking report (Monthly) Our most popular SEO package won’t cost you more than $50 a month and will get your website where it belongs: on top of major search engines. It’s time to start growing your business! Starting from $30 a month! We provide our SEO clients with three critical reports every website owner should see. Our expertise is in providing the correct analysis needed to make your website marketing and ROI move in the right direction. 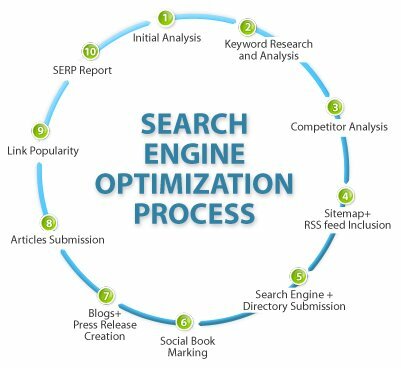 By adding your website into our search engine submission programs and employing state of the web advertising strategies (SEM) you will increase your website’s exposure to potential customers. We’ll give your SEO / SEM results you want and in a way you’ll understand. Helping our clients bend their traditional marketing into effective Internet marketing is really the essence of what we do. We manage advertising services such as; Google AdWords campaigns and local directory exposure. We can have traffic coming to your website the same day- just give us a call. MORE QUALITY TRAFFIC MEANS MORE SALES CONVERSIONS! 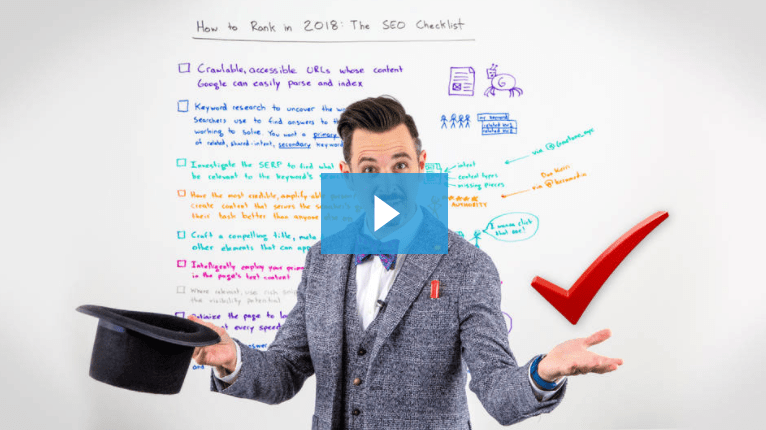 In a competitive market it is not enough to buy a few links and submit a few articles to get your customer to rank for relevant, high volume keywords with traffic. Those keywords are now being targeted by your competition, and many times your competition is using professional SEO to secure your keywords. What can you do? One option is to hire a few professionals to do the work for you. They will need to build blog posts on social media, create links on the right PR sites, write and submit articles, create citations, update the local business listing, and more every month. This work does NOT have to be expensive. Do not get sucked into a deal until you talk with us. 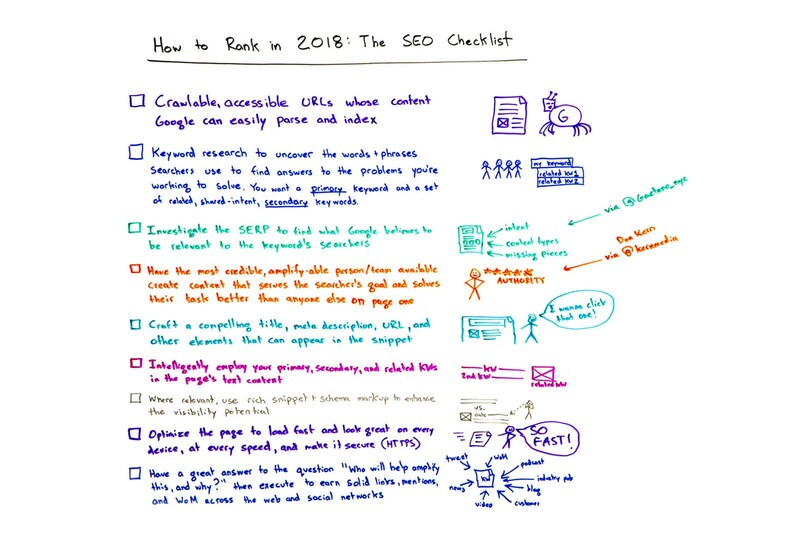 SEO is all about ROI. It’s not a money pit..just the opposite. It should be paying for itself.